In the ongoing controversy surrounding lootboxes, several countries threatened to take legal action against developers. It seems that Belgium’s threats have been taken seriously by several developers. Kingdom Hearts Union X [Cross], Dissidia Final Fantasy Opera Omina, and Mobius Final Fantasy have all announced they will stop operating within Belgium, all of them citing concerns over Belgium’s changing laws towards lootboxes. Kingdom Hearts Union X [Cross] will stop operating in Belgium on December 6th, 2018. Dissidia Final Fantasy Opera Omina on December 19th, and Mobius Final Fantasy on November 30th. 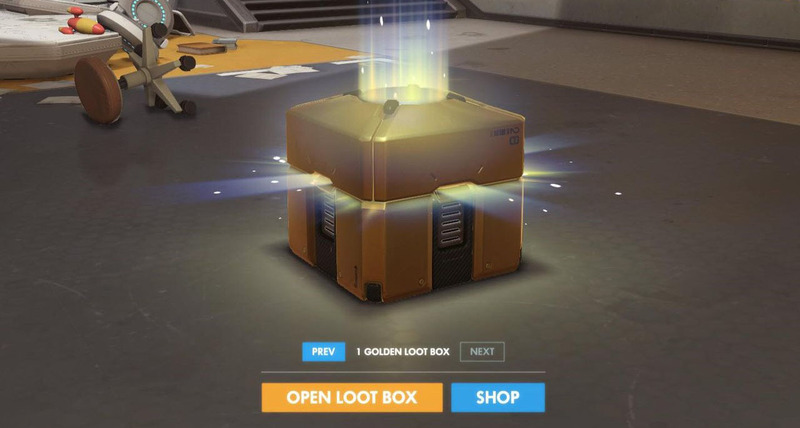 Games such as Overwatch and Counter-Strike had instead opted to restrict the sale of lootboxes to those playing from within Belgium. EA had revealed the odds for their loot boxes in FIFA 19. In related news, Dutch outlets such as Metro and Nieuwsblad reported the Belgian Gaming Commission spoke to the country’s public prosecution office, and they are investigating whether to pursue legal action against EA. The investigation is over how EA sold lootboxes through FIFA 18 and FIFA 19 (via the “Ultimate Team” mode’s randomized card packs). EA have also been given relevant documentation to notify them of the investigation. The Belgian Gaming Commission had released a report in April of this year on various games with lootboxes, and whether they constituted gambling or not (Editor’s Note: The linked .PDF is an unofficial English translation of the original document that was in Dutch). We will keep you updated on Belgium and lootboxes as a whole as these stories develop. What do you think regarding the preemptive actions taken by game developers? Sound off in the comments below!